Christian Sarramon est photographe, spécialisé dans la décoration et l’art de vivre. 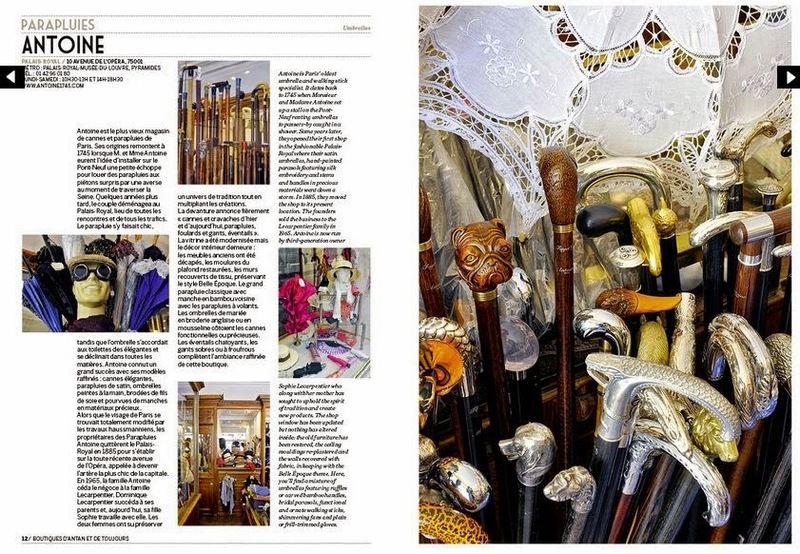 Haberdasheries, gourmet pastry and sweet shops, lingerie boutiques, hardware stores, cobblers, cutlery, umbrella and cane stores… these trusted institutions have managed to save their souls and original décor, against all odds. It’s easy to lose count of how many years they have been going, or how many generations have worked behind the shiny counters of these boutiques that have always been part of Paris’ landscape. 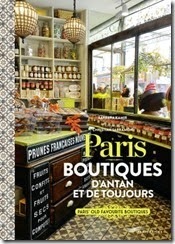 Publisher and tireless Paris lover and walker, Barbara Kamir composed this selection of traditional shops that she discovered while strolling around the French capital. Photographer Christian Sarramon specializes in interior design and the art of living. Karine Vergnol présente le livre sur BFM Business.